Kia Motors is yet to start selling its first car in India but the company is already planning electric cars for the country keeping the future in mind. Kia may bid for electric car sourcing tenders put out by the Energy Efficiency Services Limited (EESL), a government-run electric vehicle (EV) sourcing body. Kia is expected to offer electric variants on either it’s second or third car launched in India. This will happen sometime in 2020 or 2021. Kia’s first car is the SP Design concept inspired SUV that will rival the Hyundai Creta when it’s launched in India next year. Kia Motors has the intent of introducing EVs in India and participate in the bids to supply these vehicles to the Union government as soon as the plant starts production. It will also depend on the kind of direction the government gives regarding specifications of the vehicles and the infrastructure available. Kia has technologies required for electrified vehicles like hybrids, plug-in hybrids and electric vehicles. 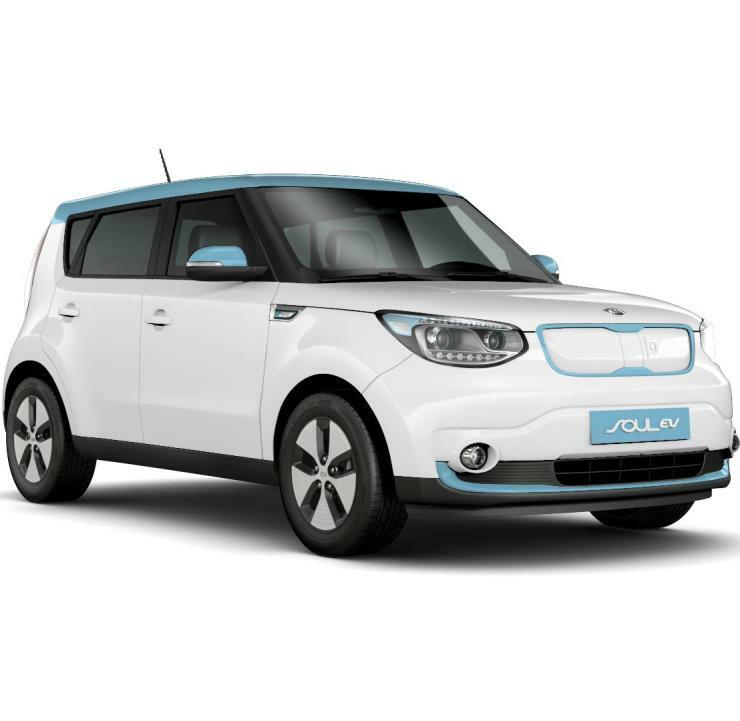 Kia Motors is one of the global leaders in the electric vehicles category. Depending on specifications and infrastructure that are shared, we could take part in the bids to supply EVs. Kia is 30 % owned by Hyundai, and the latter will launch its first electric car in India next year. The Kona Electric SUV is said to be Hyundai’s first EV for the Indian market. However, Hyundai will be bringing in the Kona Electric to test market response to EVs. While Kia will share platforms with Hyundai so that costs are kept in check and sourcing costs are competitive, it remains to be seen if the company will take the same approach with electric vehicles as well. For now, what’s clear is that there’s a lot of action happening on the EV front. After 2020, expect multiple big brands to launch their EVs in India.